This cava is made with Macabeo, Xarel·lo and Parellada from vines of more than 30 years old and all of them are grown on its best “terroir”. This is a very versatile cava which is perfect to drink at any time of the day. 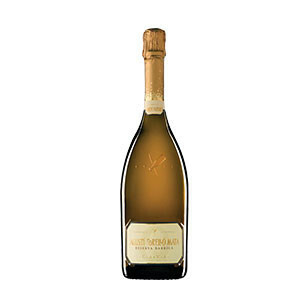 This is a very fresh cava with typicity that relects the Mediterranean character. Its aromatic proile together with the ageing aromas make this cava complex but at the same time very easy to drink. 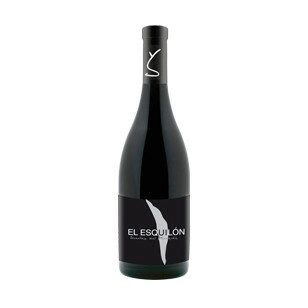 The fresh fruit aromas predominates and makes this cava perfect to combine with creamy sauces, seafood cream soups, white meats, goat’s cheese and desserts. This is a Brut cava with the character of a Brut Nature. 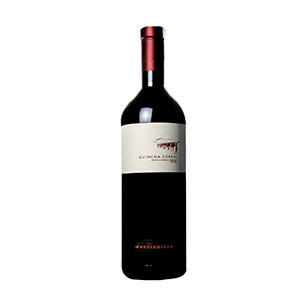 Its little amount of dosage (4.5 gr/l) increases the fruitiness of the best Macabeo, Xarel·lo and Parellada grapes. 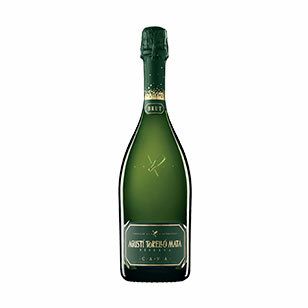 It is aged minimum for 24 months and this fact gives complexity to this cava. Brut Reserva Macabeo, Xarel·lo, Parellada. Pale straw-like yellow with ample greenish sparkles. Slow evolving ine and persistent bubbles with a good formation of rosaries. 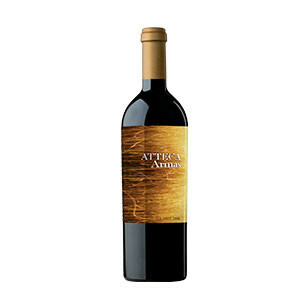 Clean and very fruity, reminiscent of apple with caramel notes and a base of fresh herbs and a hint of soothing mint. Fine and elegant, fruity and fresh. Pleasant and redolent of ripe apple and syrup. Ideal as appetizer and any time of the day. It combines perfectly with creamy sauces, seafood cream soups, white meats, goat’s cheese and desserts. This wine boasts an inky/purple colour.